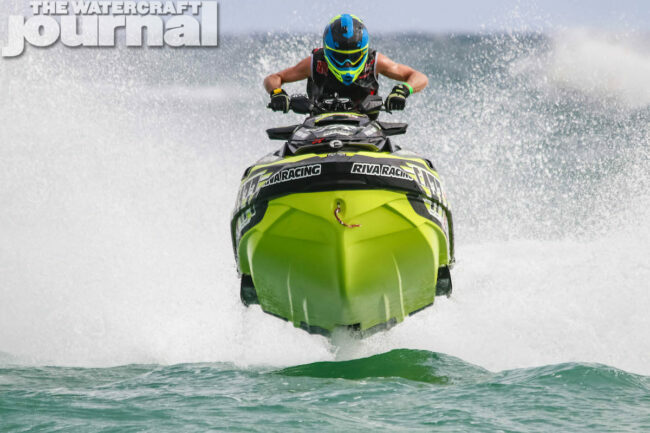 Some of The Best Watercraft Races In The World | The Watercraft Journal | the best resource for JetSki, WaveRunner, and SeaDoo enthusiasts and most popular Personal WaterCraft site in the world! For true boating and watercraft enthusiasts, from sailors to jet skiers, nothing beats a good competition. Sure, there’s something relaxing about a leisurely day on the water, and more challenging activity can be enjoyable without having to be part of a race. 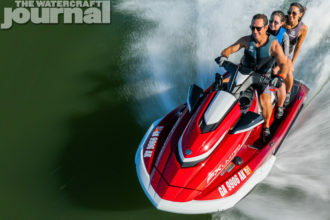 But the ultimate test of handling most any kind of watercraft, save for escaping some kind of dangerous situation (which you obviously don’t strive to get into in the first place), is a race. 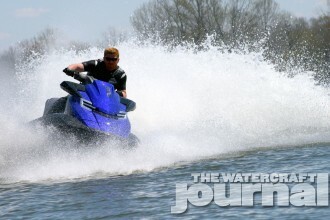 Now, for the most part watercraft races aren’t considered to be “major” sports in the traditional sense. They’re not always on television, and they don’t tend to generate too much press. However, that doesn’t mean they aren’t out there. In sailing, rowing, jet skiing, and speed boating, there are great races held all over the world. Because they don’t get too much press however, we’re identifying some of the very best ones to tune in for and enjoy. 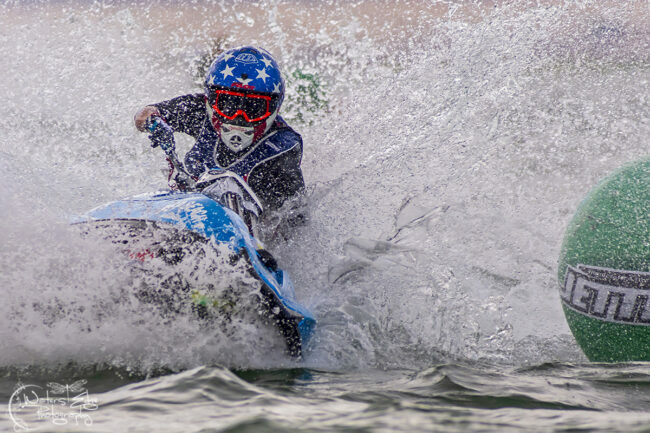 If you aren’t familiar with AquaCross (sometimes written AquaX), it is essentially professional jet ski racing, and it’s in the early stages of what appears to be a push for more popularity. 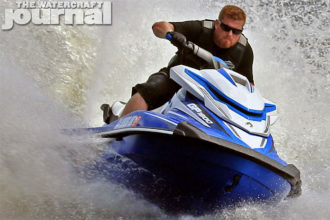 Jet skiing is likely to always be a niche sport, most popular on beaches and in similar communities, and among those who happen to be enthusiasts themselves. For 2019, the sport has a packed slate of races and any one of them could wind up being the most special or the most exciting. We’re highlighting April’s Daytona race simply because it’s the first on the circuit, and should be fun launch to a very exciting season of growth. Unlike jet skiing, which remains a sort of fringe activity where organized competition is concerned, there are countless high-profile sailing or “yachting” races around the world. Frankly we could have picked several of them and they’d have fit nicely here, but the Sydney Hobart Yacht Race is definitely one of the biggest occasions of the bunch. To put it simply, this is a race that starts in Sydney during the Boxing Day holiday and runs over 600 miles southwest toward Hobart, on the island of Tasmania. People gather at both the start and finish points to watch the race, and both occasions are essentially holidays for those involved. The Boat Race may seem more tame than any of these in that it’s a college rowing competition. However, it may be a bigger deal than any of the rest of these. It essentially halts the day in London as people flock to the Thames to watch the heated rivalry between Oxford and Cambridge rowing teams. In the days leading up to the competition, the UK’s dedicated bookmaking sites for sports betting tend to have up-to-date odds and sometimes even written analysis about the race. It’s simply more of a spectacle than your average watercraft race, and whether you’re a student, citizen, visitor, bettor, or even viewer from abroad, it’s a thrilling occasion. 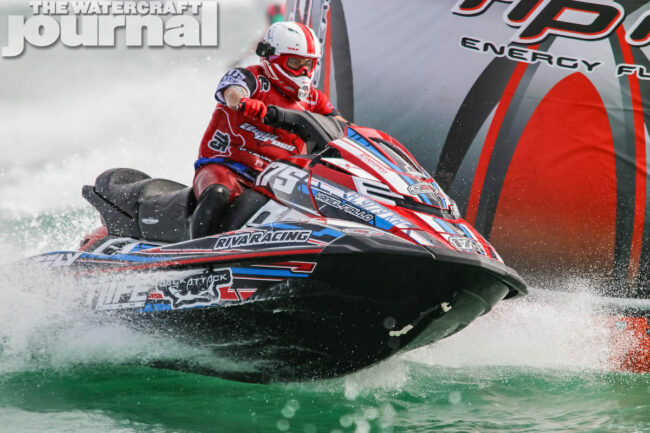 Super Boat International is probably the most exciting power boat racing series on the planet, and like AquaX, it has a full slate of events. Any one of them can be an absolute joy to watch, because in this case it’s really the power and maneuverability of the boats that’s the most fun to watch. Above all other events though, the world championships in Key West make for the true must-see race. 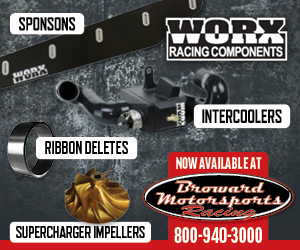 Not only is Key West a gorgeous vacation destination to begin with, but these races involve the best super boat competitors in the world, and the spectators essentially throw a party.